Posted 6:28 pm by & filed under Events, Olive harvest. 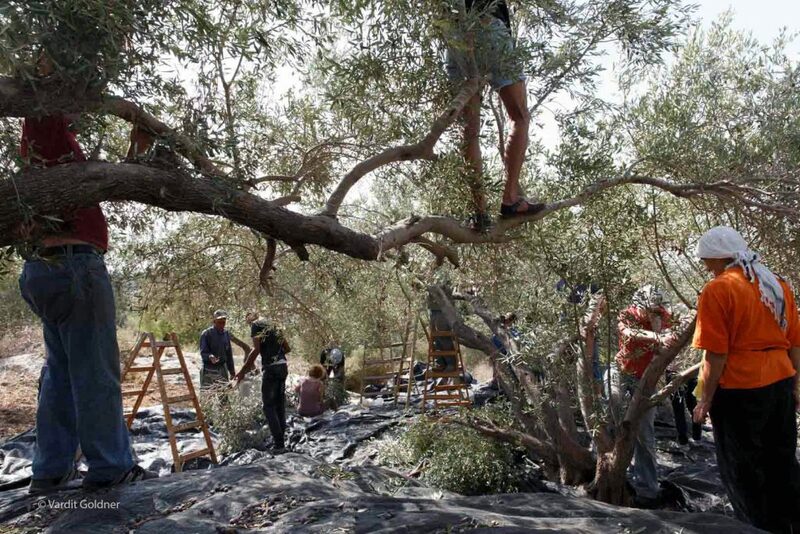 Volunteers are needed to join ICAHD and other Israeli organisations to help with the 15th annual olive harvest organized by the Harvest Coalition (1). ICAHD encourages individuals and groups coming to Palestine during October and November to contact info@icahd.org to volunteer in this year’s harvest. Can you offer a half day or a full day? 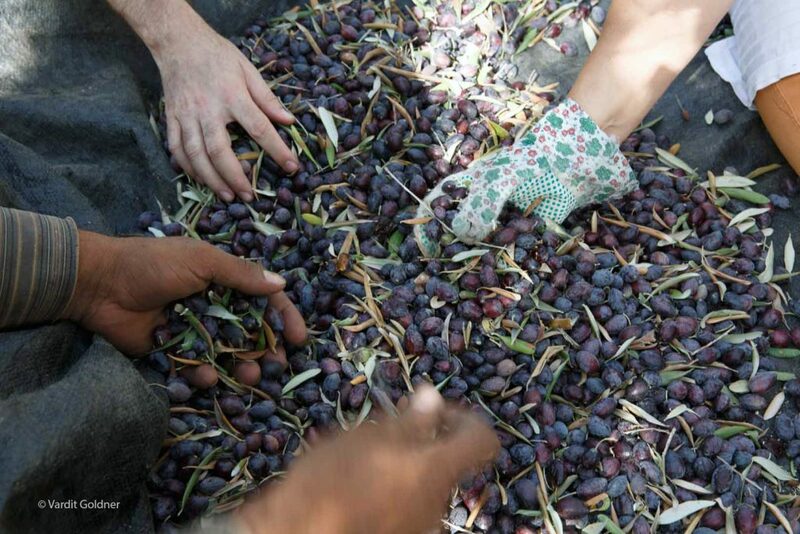 Since 2002, during the second intifada, the Harvest Coalition has worked in solidarity with Palestinian farmers who, against all odds, put themselves in danger of clashes with the Israeli army and Israeli settlers as they attempt to harvest their olives. Our presence through participating in the harvest helps provide a buffer for the ongoing destructive processes of physical harm to the farmers & their property and the confiscation of more of their lands. We focus on problematic areas, including in the seam zone (2). After a prolonged struggle the Palestinians secured a commitment from Israeli authorities concerning their lawful right to cultivate their land and enjoy the fruits of their labour. However this year the Palestinians have been experiencing severe violations in most aspects of civilian life: critical water shortages, constant demolitions in Area C and East Jerusalem, collective punishment of civilians, the denial of work permits and more. Therefore we anticipate attacks on the farmers during the olive harvest.To prepare for this year’s harvest, participating organizations in the Harvest Coalition met with Civil Administration personnel. We demanded that the IDF work to protect the harvest by preventing looting and harassment by Israeli settlers; that the Civil Administration allocate enough days of IDF protection for the areas identified by the Supreme High Court as vulnerable; and that sufficient entry permits are issued in the seam zone so Palestinians will be able to access their land for the harvest. After a long meeting, we were given promises but we are concerned that these are just words which may not be acted upon. This year’s official harvest season will begin on 9th October in the West Bank. Sadly, we are expecting an extremely poor yield due to growing conditions; therefore, we need to access as many fields as possible. As in the past we will work in parallel groups in the West Bank and in the seam zone on weekdays and Saturdays, and transportation will be provided. We have people standing by in case there is a need for legal aid. 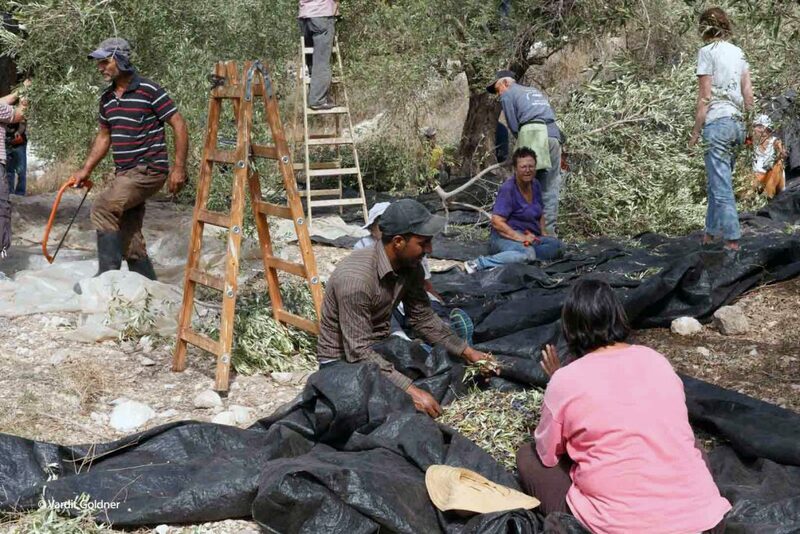 Over the years, thousands of Israeli and international volunteers, members of the Harvest Coalition and Palestinian delegations have participated in the olive harvest. Once again we hope that there will be strong presence from those who are able to provide this vital support for Palestinian rights. Join ICAHD and other Israeli organisations to help with the 2016 olive harvest now. Email info@icahd.org to volunteer in this year’s harvest. 2. The Seam Zone (Hebrew: מרחב התפר‎‎) is a term used to refer to a land area in the West Bank located east of the Green Line and west of Israel’s separation barrier, populated largely by Israelis in settlements such as Alfei Menashe, Ariel, Beit Arye, Modi’in Illit, Giv’at Ze’ev, Ma’ale Adumim,Beitar Illit and Efrat. Please send more details of the study visit to Palestine. If I can’t make it this year, I will give serious thought to a visit in the near future. This year, I met a group of Scottish women at a singing festival in Leicester. They have formed a choir and visit Palestine. you may know of them?